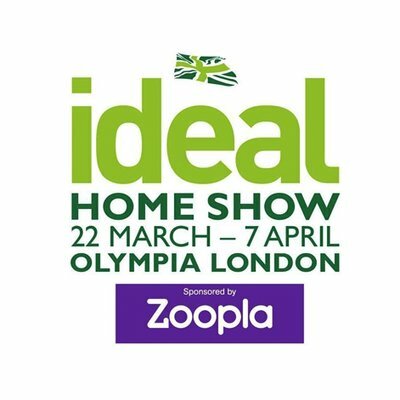 After a great Christmas show at the end of last year, we’ll be returning to the Olympia for the Spring Ideal Home Show over 22nd March – 7th April. You can find us in the ‘Interiors’ section at Stand L232. We’ll be exhibiting for the entirety of the show so if coming along, be sure to come and say hi! If interested in coming down to the Olympia to view our cabinets, please do let us know asap as we sometimes have a limited amount guest tickets. Alternatively, we also have a fantastic £10 ticket offer available for our clients – just use the code EXIHS10 on checkout!